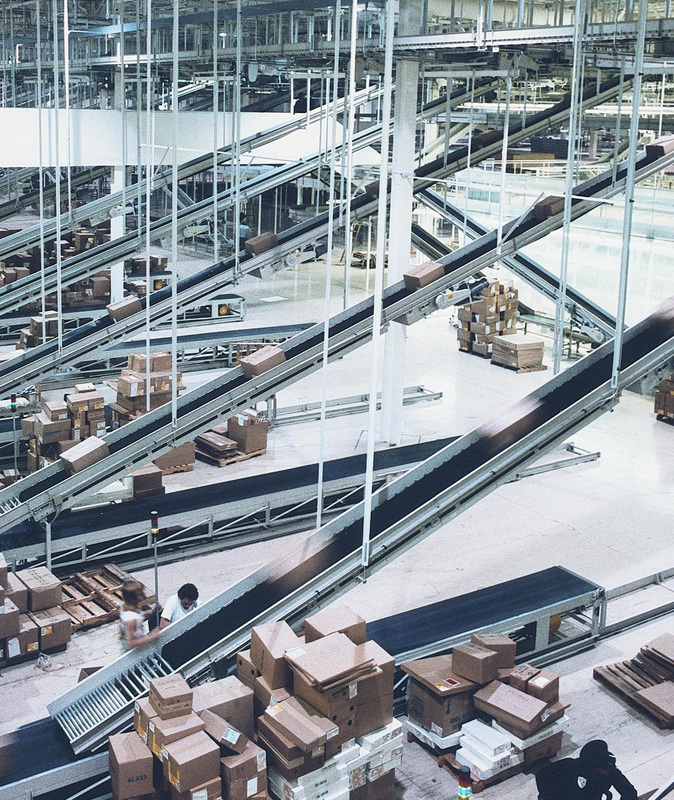 Storage and retrieval of product for warehouses is an important part of any automated facility. From storage and retrieval to picking of product, Willcox & Allen can supply your warehouse facility with most modern automated systems. Offering Competitive warehouse systems, we complete our package with warehouse software and material handling equipment.